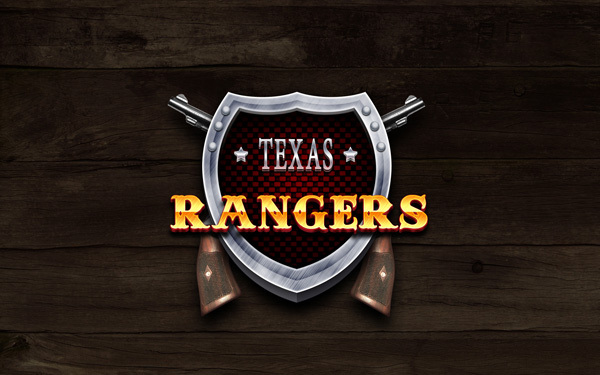 In this tutorial I will show you easy techniques how to make an artistic Texas Rangers design wallpaper in Photoshop CS4. 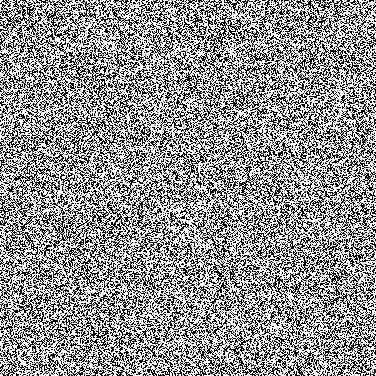 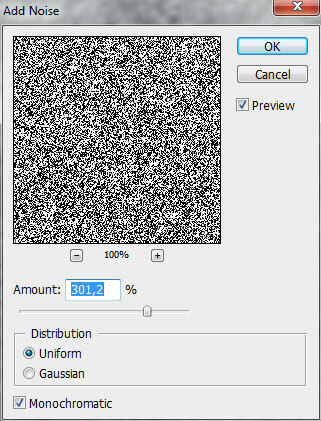 Start working by creating a new file (File>New) of 1280x1024px/72 dpi. 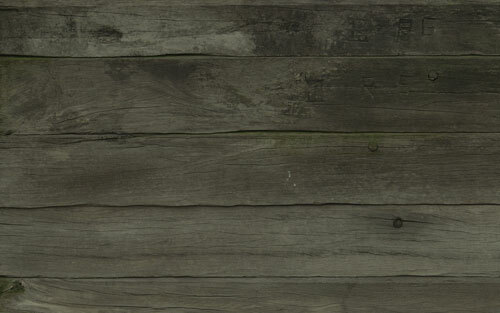 Find then a texture representing the old wood planks(a have used this texture from CGtextures) that must be inserted on the new layer. Next we’ll represent a new layer (Create new layer) which must be filled with the color #252717 with the Paint Bucket Tool (G). 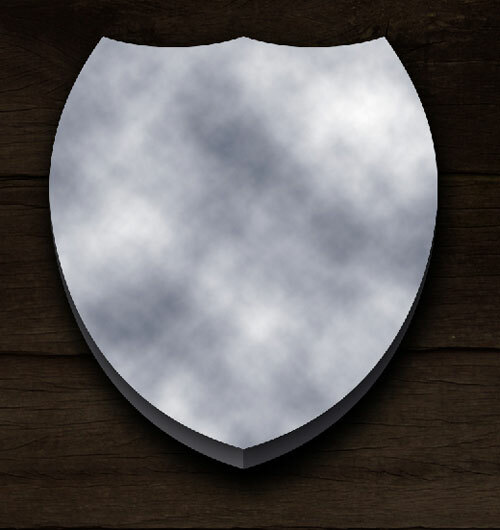 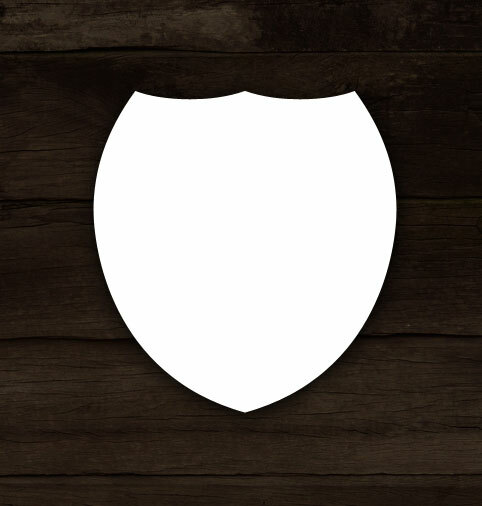 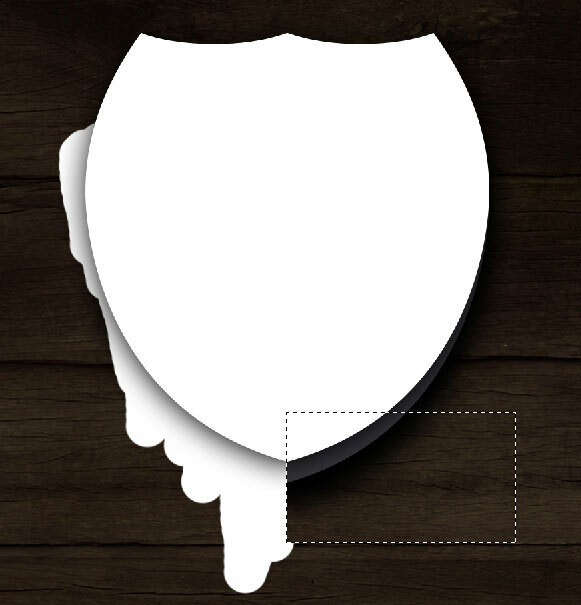 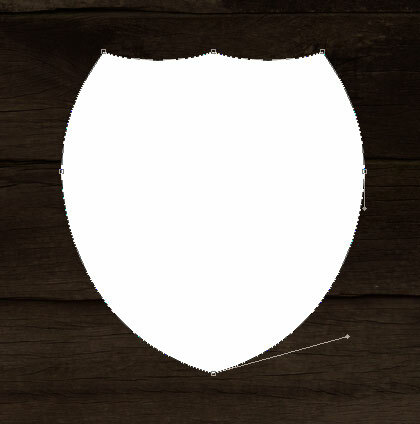 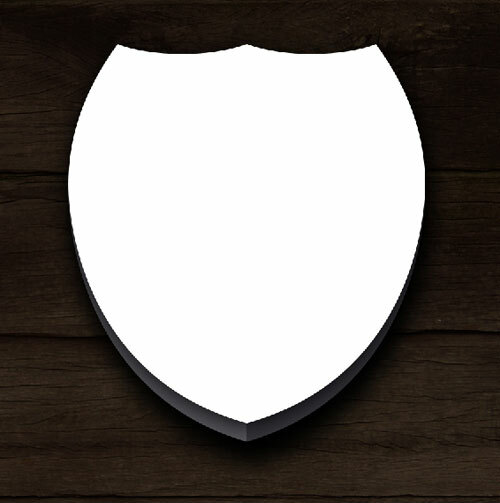 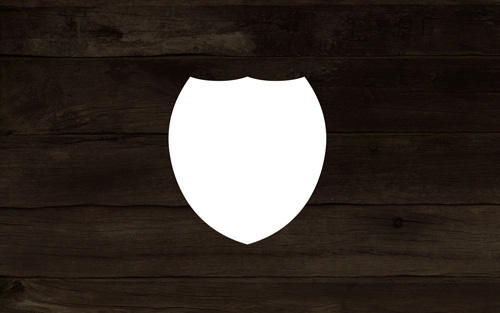 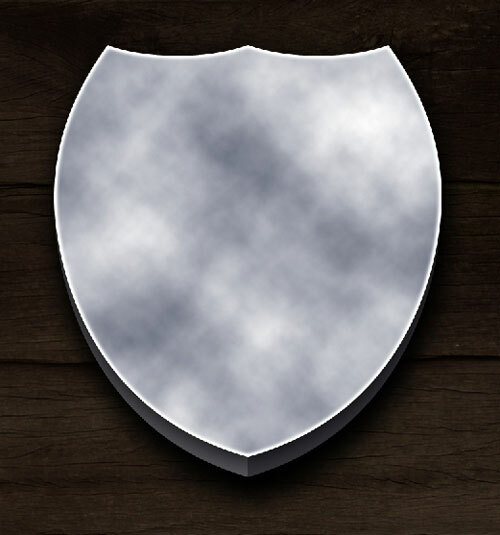 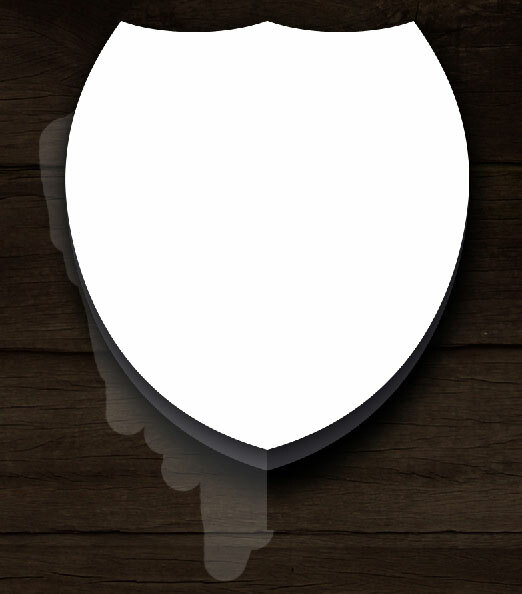 Next we’ll take the Custom Shape Tool (U) and represent a shield of white color. 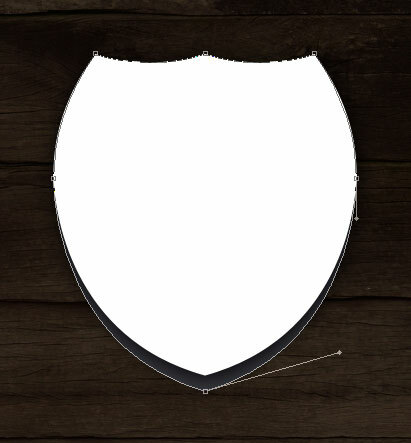 Make a copy of the layer containing the shield. 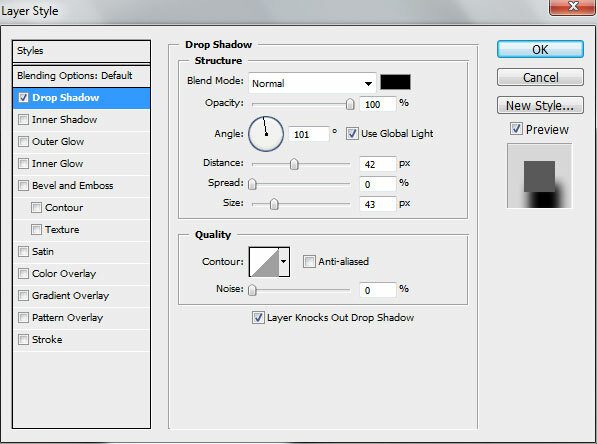 It must be situated lower than the very first layer on the layers’ panel. 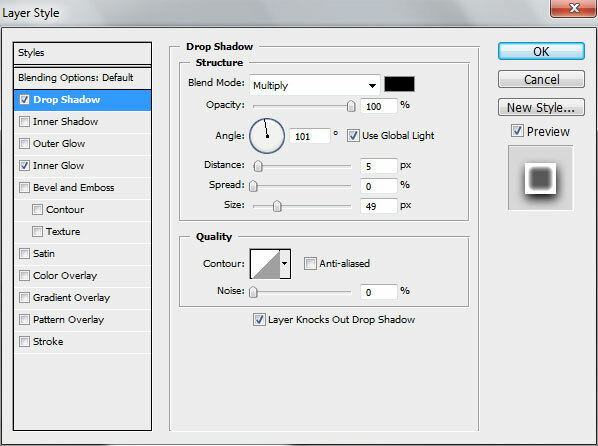 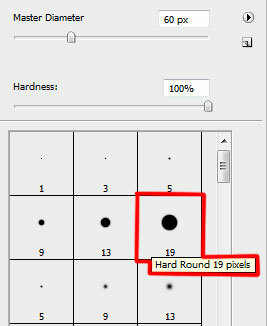 Use after that the Convert Point Tool and let down the lowest top of the copy’s layer. 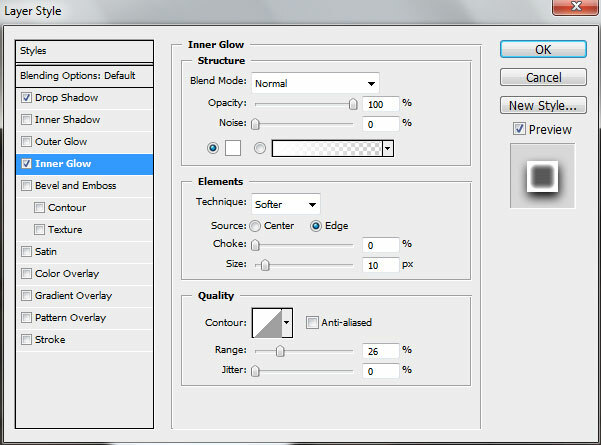 Set the next color for the copy’s layer – #38383F. 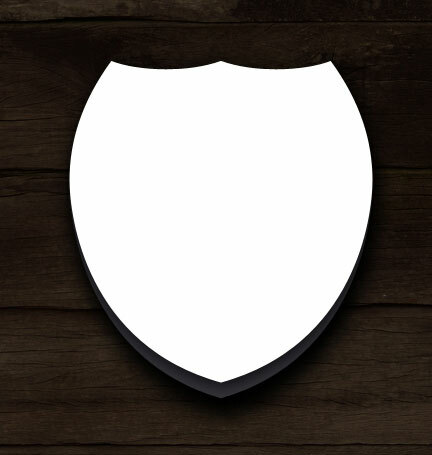 Create a new layer between the copy’s layer and the top layer of the shield that must be processed with a standard brush of white color, painting the indicated part of the lowest layer on the left side. 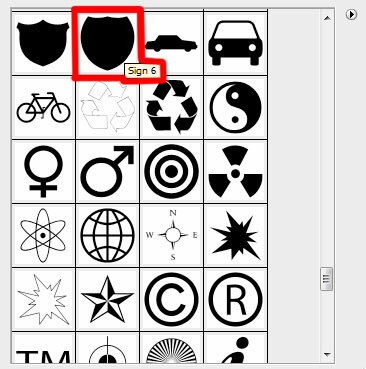 Then mark out the zone on the central part with the Rectangular Marquee Tool (M) and press DELETE.